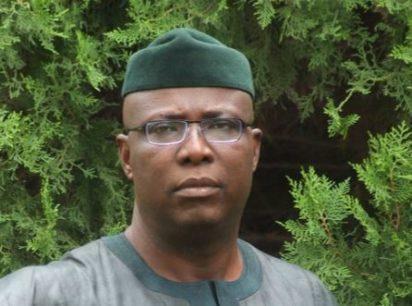 Special Adviser to President Muhammadu Buhari on political matters and governorship aspirant on the platform of of the All Progressive Congress in Ekiti State Senator Babafemi Ojudu has dropped from the shadow election scheduled for Saturday. 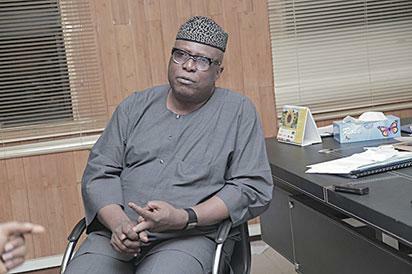 Special Adviser to President Muhammadu Buhari on Political Matters, Senator Babafemi Ojudu has said he is ready to lead the battle to dislodge the Peoples Democratic Party, PDP, led by Governor Ayodele Fayose from Ekiti State. The aspiration of Senator Babafemi Ojudu, to fly the flag of the All Progressives Congress, APC, received a boost recently as indigenes of Ado Ekiti, his home town, trooped out to endorse to his bid to govern the state in 2018. THE special adviser to the President Muhammadu Buhari on Political Matters, Senator Babafemi Ojudu, yesterday, called for the declaration of emergency on the nation’s education sector.